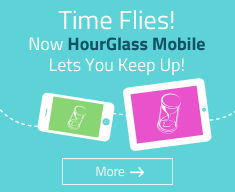 How do I contact HourGlass? 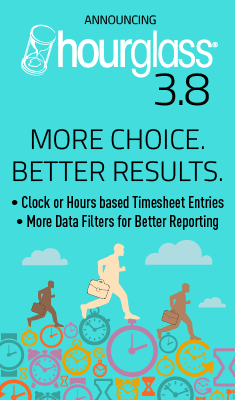 You have the ability to edit your HourGlass Account Information, including subscriptions for non-account specific email and general promotions, at any time. To request account maintenance, contact the HourGlass Customer Support Team at hourglass_support"at"hourglass.ca or call 514-739-2461. 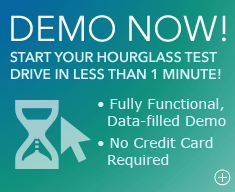 Your HourGlass Account Information is password-protected for your privacy and security. If you have questions or suggestions complete a feedback form or send an email to hourglass_support"at"hourglass.ca. Your IP address is also stored in our user registration databases when you sign-up for HourGlass. If you reject all cookies, you will not be able to use HourGlass’ services that require you to "sign in." If you ask High-Touch Communications to delete your HourGlass account, in most cases your account will be deactivated and then deleted from our user registration database in approximately 90 days. This delay is necessary to discourage users from engaging in fraudulent activity. If you have any questions about this privacy statement, the practices of this site, or your dealings with this website, you can contact hourglass_privacy"at"hourglass.ca.